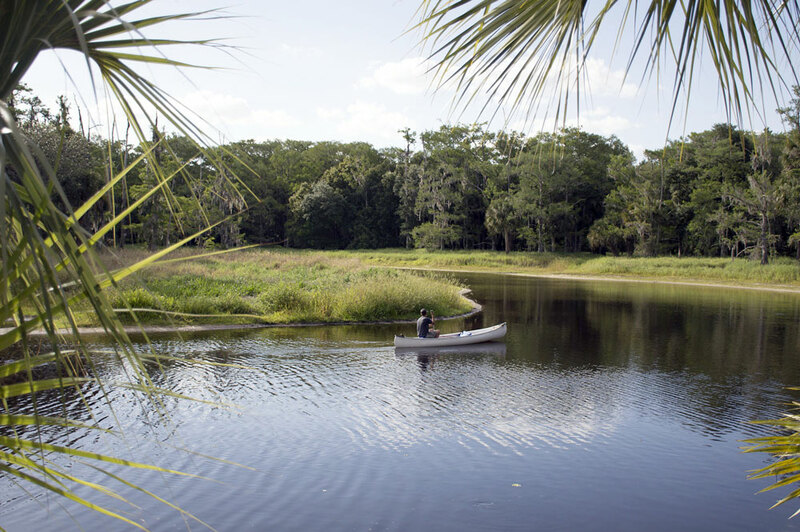 With 40 miles of Lake Okeechobee Scenic Trail trailheads, 60-odd miles of Caloosahatchee River -front and 52 miles of canoeing trails on Fisheating Creek, Glades County has something for everyone when it comes to recreation. The City of Moore Haven boasts a variety of recreational options for its residents. Take your children to enjoy the large playground at Tom Perry Memorial Park or enjoy the splash park just around the corner. Tennis anyone? The city maintains tennis courts and a squash court in the area around City Hall. Take your dog for a walk down the scenic Riverwalk along the Caloosahatchee River. Fish off one of seven finger piers or enjoy a picnic lunch at one of the public pavilions. Restrooms and grills are available for your convenience. For the fishing enthusiast, you can stock up on everything you need for a day on Lake Okeechobee at the Moore Haven Marina. Visitors can charter a fishing guide or schedule an airboat ride on the river. Visiting boaters transiting the Okeechobee Waterway can dock at the marina or, for larger boats, check out the linear dock in front of City Hall. The five unincorporated communities in Glades County have other unparalleled natural assets to offer. Boat ramps abound in Lakeport, which is home to more trailheads along the Lake Okeechobee Scenic Trail than any other community on Lake Okeechobee. Birders and hikers can enjoy the Ft. Center Trail, also in Lakeport, or learn about the aboriginal Calusa Indians by hiking the Ortona Indian Mound Park in Ortona. Your business and your employees will thrive in this crowd-free natural paradise close to urban amenities.